Technical Car Experts Answers everything you need: Airbag and srs light off on Mercedes ml 270? 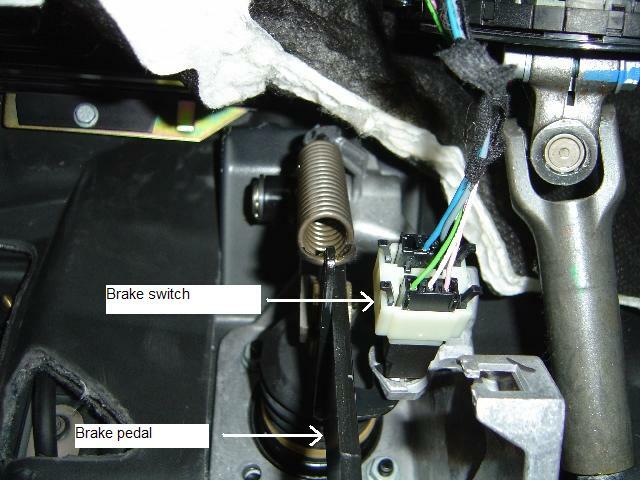 There is a fuse in the drivers foot well (fuse #1) which is labelled as "Airbag off indicator light" or similar. There is also an Air bag fuse in the engine compartment. I removed the F1 fuse and hey the srs light is no longer on. The F1 fuse only turns off the light on the dash. Whenever the Air Bag Off Light is illuminated, the passenger seat air bag will not deploy during an accident, whether or not the fuse is in place. If the SRS light and the ABS Light are illuminated, no air bags will deploy in an accident. Mercedes dealer pointed as the occupancy sensor in the passenger seat is causing this problem. Here is the info for removal of everything. If you are replacing the sensor, move the seat to the upper most position and then remove. You will also need conventional male (T) Torx sockets and female (E) Torx sockets. It is not that difficult to remove the cover. Once the trim and backrest are removed, put the frame with cushion back into the truck with the two front bolts to hold things in place to remove the cover. Talcum powder on the inside of the cover and the outside of the foam cushion will aid replacement. First check all the wiring before removing seat ,start by unclipping all connectors under the seat and spraying them with switch cleaner and reconnecting them.Then see if both the SRS and ABS lights are still getting illuminated.If yes,then replace the sensor. The air bag off light is a known issue with these trucks.This relates to the Baby/Child Seat recognition pad under the passenger's seat cushion cover. The simple way to find out is to have the codes read by M/B or any independent mechanic who has a professional grade scanner. Code B1153 will define the replacement of the pad. The ABS,ETS etc. lights are probably being cause by a faulty or sticky brake light switch which can be easily be replaced for $20. How to remove SRS airbag on honda odyssey?